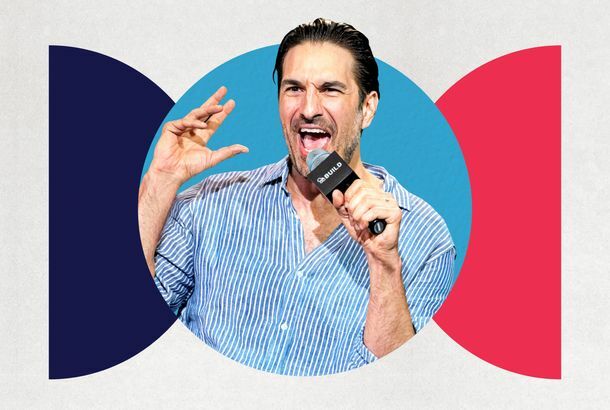 How Gary Gulman Turned a Brief Trader Joe’s Interaction Into His Best JokeOn this week’s Good One podcast, Gary Gulman discusses all that goes into being one of the all-time great joke writers. 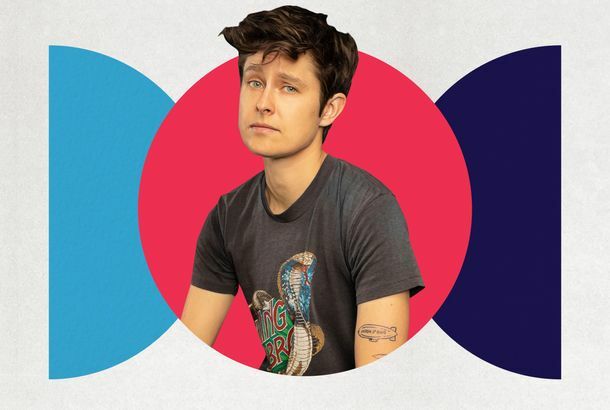 How One Joke Evolved Along With Rhea Butcher’s Gender IdentityOn this week’s Good One, Rhea Butcher talks about how identifying as nonbinary changed their comedy. 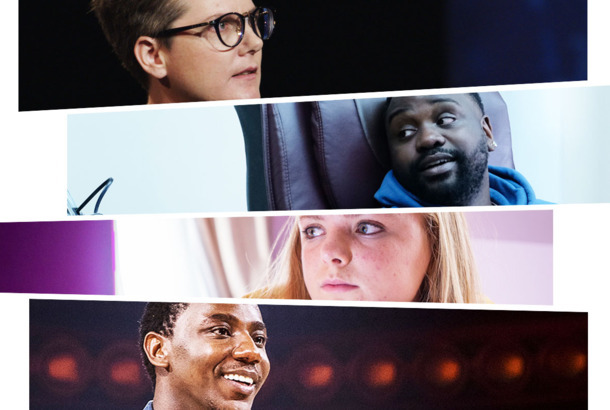 How Impersonating His Mother Onstage Helped Lil Rel Howery Process Her DeathOn this week’s Good One podcast, Lil Rel talks about what happened when he was asked last minute to do a TV set. 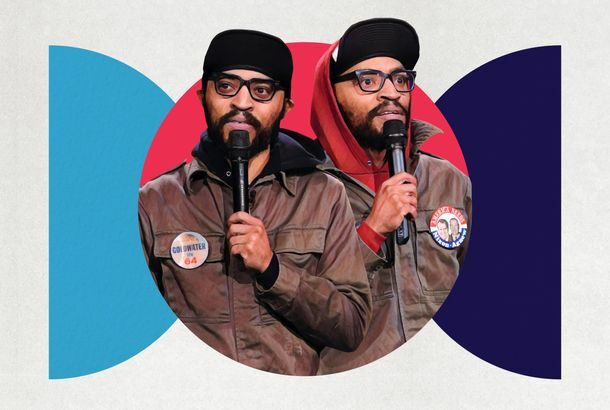 The Lucas Brothers Search for the Meaning of Life One Stand-up Set at a TimeOn this week’s Good One podcast, comedians Keith and Kenny Lucas discuss a joke that combines philosopher Bertrand Russell with the rapper Nas. 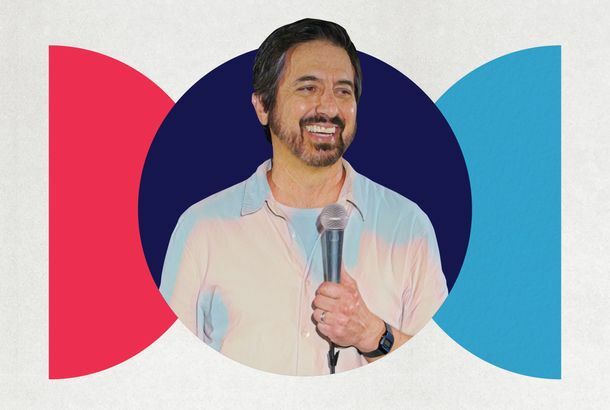 How and Why Ray Romano Writes Jokes About His KidsOn this week’s Good One podcast, Ray Romano discusses the fine art of making fun of your kids. 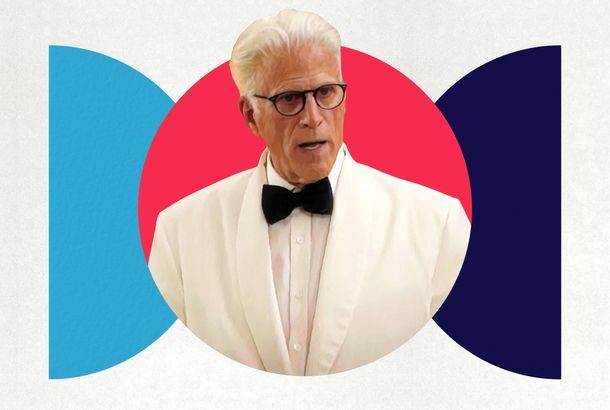 How The Lonely Island Changed the Internet, Comedy, and Internet ComedyLooking back at the group’s important legacy. 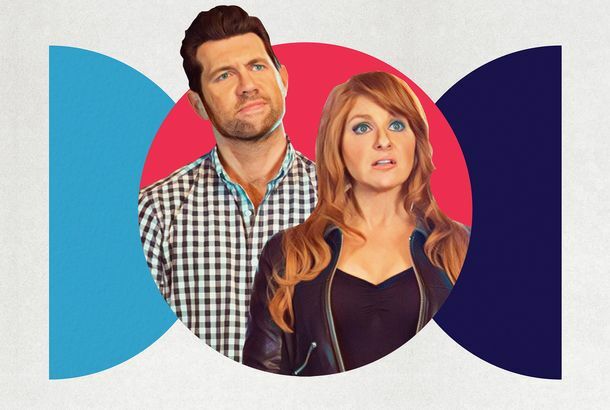 Julie Klausner Discusses Her Favorite Difficult People JokeOn this week’s Good One podcast, Julie Klausner explains why women’s bodies should be made fun of and why she wishes the show was around for Nanette. 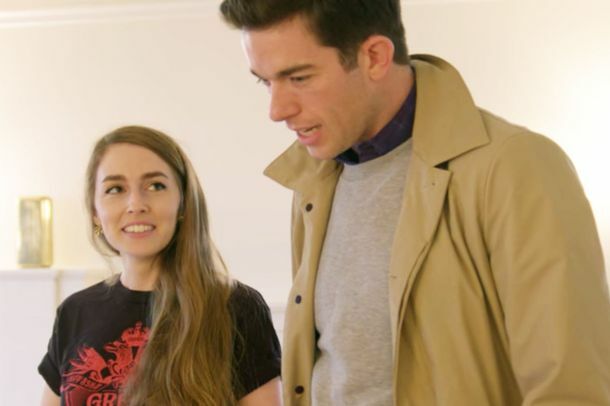 The Highs and Lows of Rent: LiveThe live musical that wasn’t actually live. 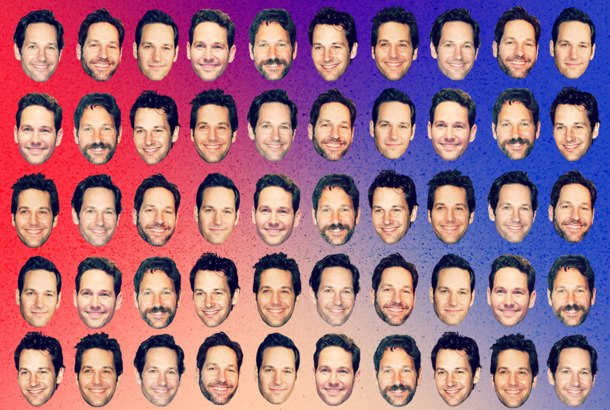 Until the very end. 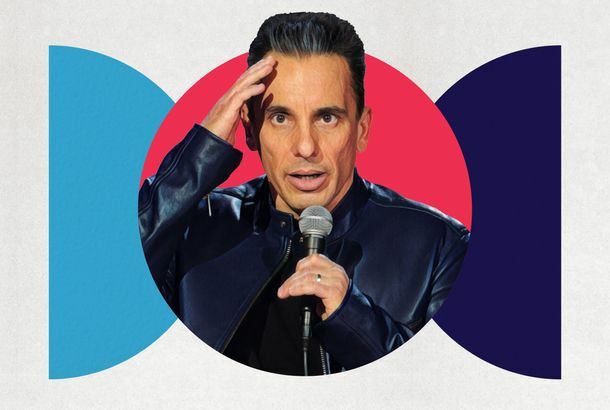 The Story Behind Sebastian Maniscalco’s ‘Doorbell’ JokeOn this week’s Good One, Sebastian Maniscalco discusses why he likes simple premises and elaborate act-outs. 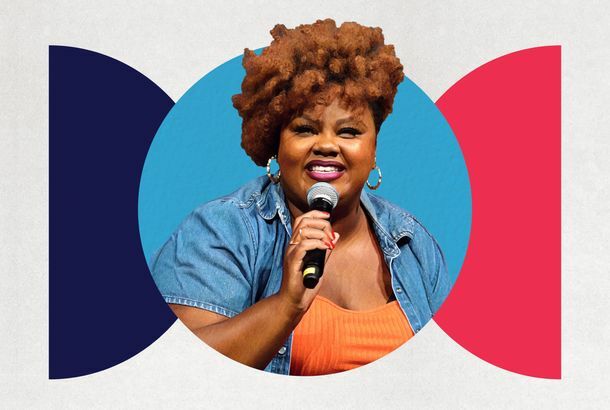 How Nicole Byer Learned to Tell a Fat JokeThe comedian breaks down how posting bikini photos on Instagram led to material about how fatness and beauty aren’t mutually exclusive. 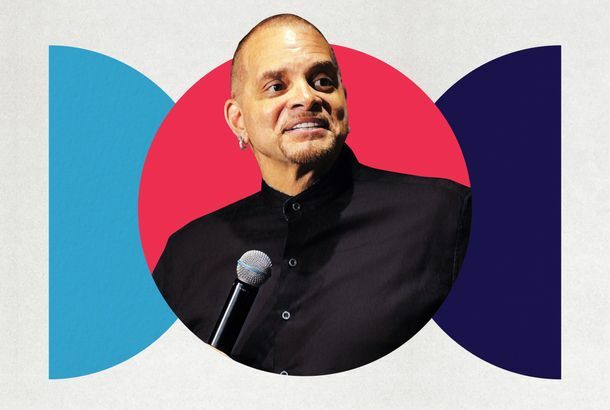 Why Sinbad Has Never BombedOn this week’s Good One, Sinbad talks about improvising, loving hecklers, and why stand-up needs an audience. 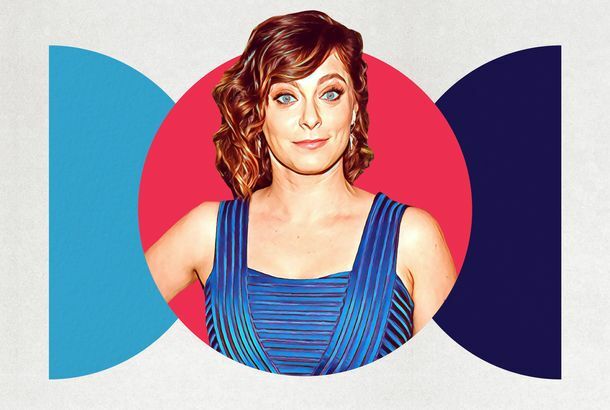 For Rachel Bloom, All Roads Lead Back to Space JamOn this week’s Good One, Rachel Bloom talks about writing “Space Jam,” her first attempt at blending her musical and sketch-comedy backgrounds. 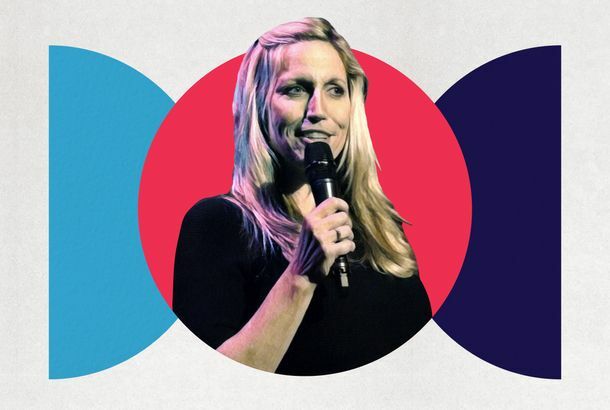 How to Write Late-Night Monologue JokesOn this week’s Good One, Laurie Kilmartin talks about crafting a late-night stand-up set and working as a monologue writer for Conan. 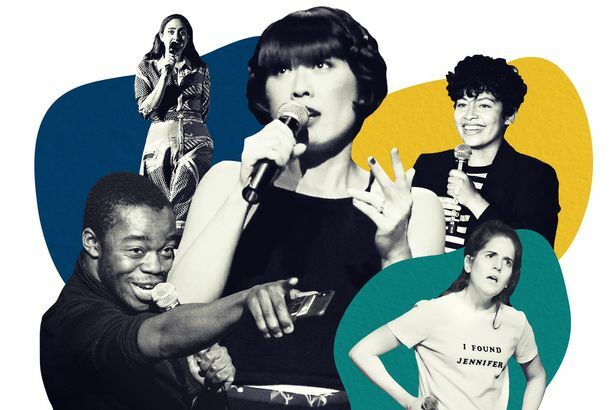 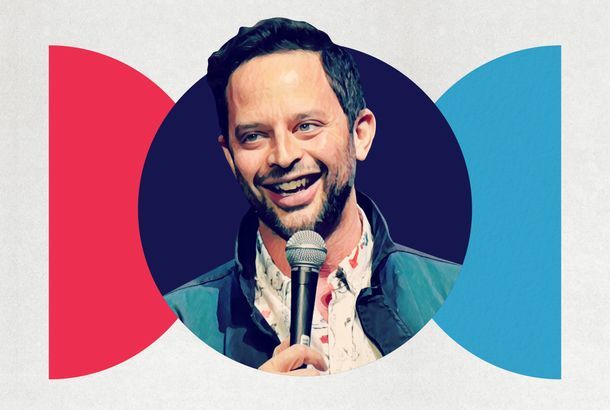 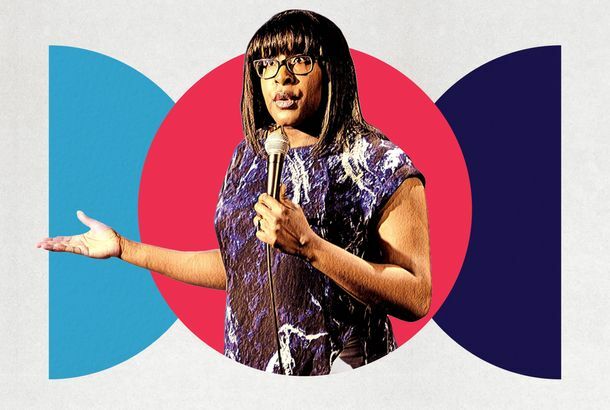 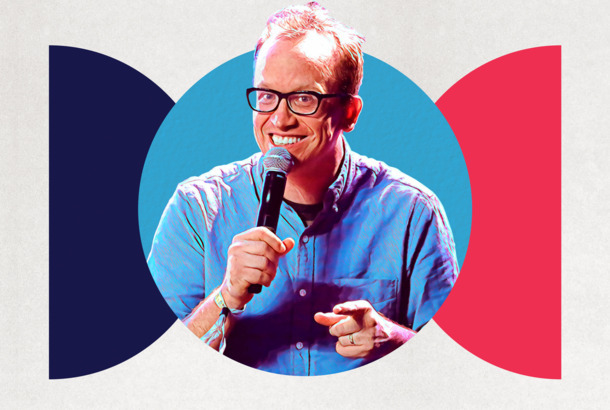 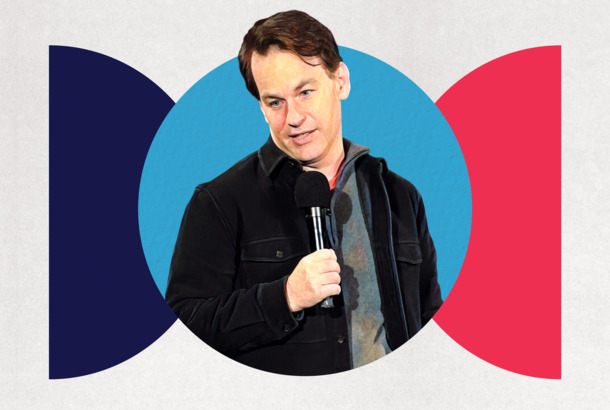 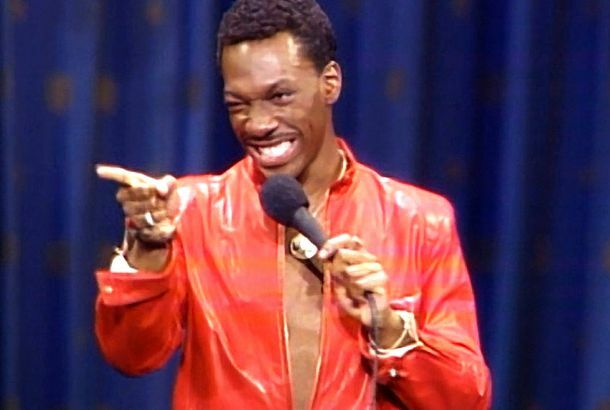 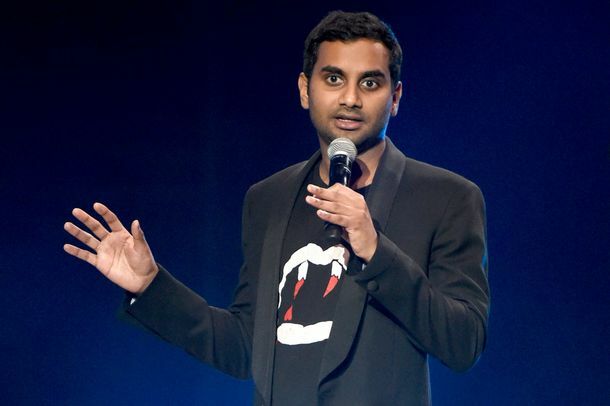 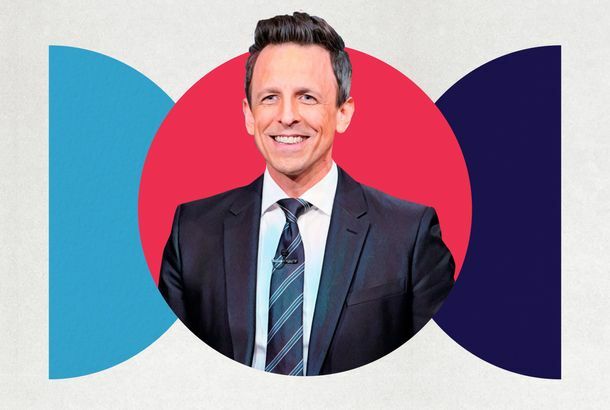 38 Comedians You Should and Will KnowHere are the comedians, duos, and groups you’ll want to keep an eye on next year. 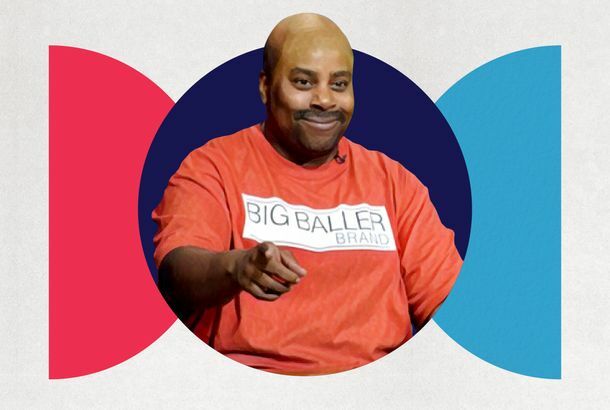 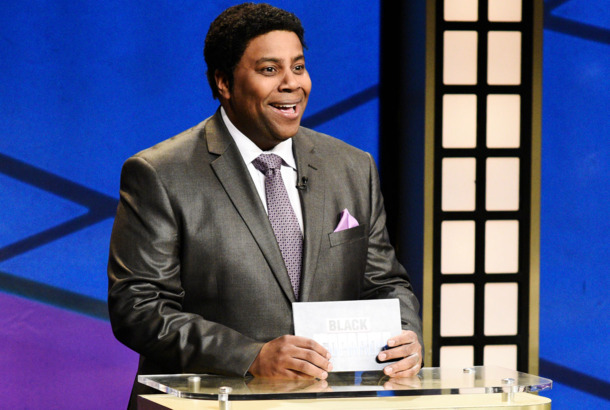 How a Kenan Thompson SNL Impression Comes TogetherOn this week’s Good One podcast, Kenan Thompson and his longtime SNL collaborator discuss creating characters out of impressions. 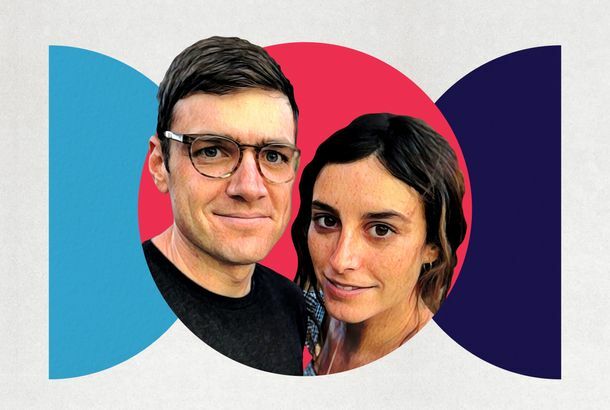 How a Couple Navigates What From Their Life Can Go Into His Stand-UpOn this week’s Good One, real-life couple Max Silvestri and Leah Beckman discuss how they navigate what from their lives goes into his act. 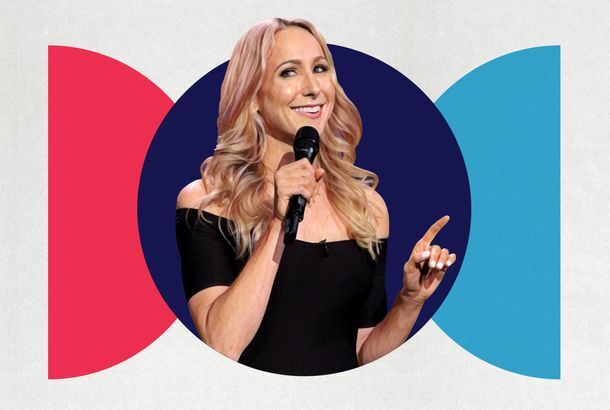 The Story Behind Nikki Glaser’s Best Roast JokesOn this week’s Good One, Nikki Glaser talks about all the work that goes into putting together a set for the Comedy Central roasts. 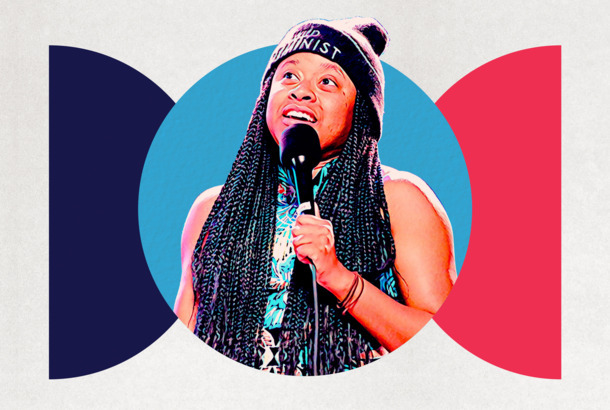 That Time Julia Roberts Taught Phoebe Robinson How to SwimIn this week’s Good One podcast, Phoebe Robinson reads from her new book Everything’s Trash, But It’s Okay and explains her writing process. 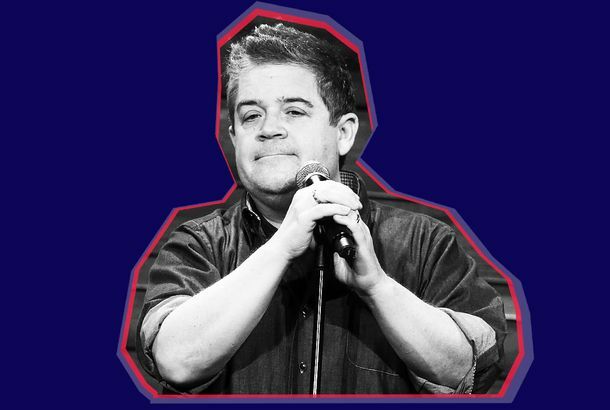 A Simple Way to Make Watching SNL More FunComedy isn’t a sport, but you sure can follow SNL as if it were. 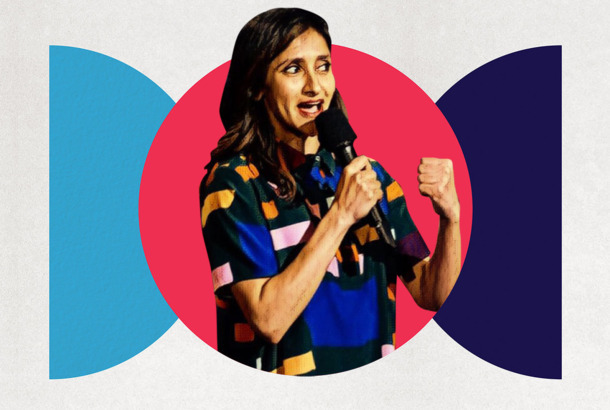 How Aparna Nancherla’s Career Changed With This One TweetOn the season finale of Good One, Aparna Nancherla talks about being a comedian with depression, not a depression comedian. 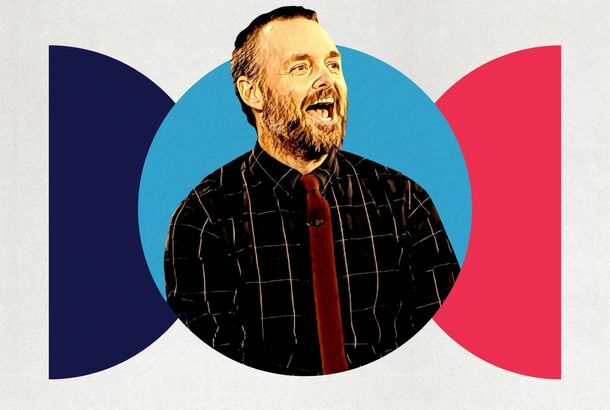 What Would’ve Happened If The Last Man on Earth Got Another SeasonOn Good One podcast this week, Will Forte explains in detail who the people were in the cliff-hanger at the end of The Last Man on Earth. 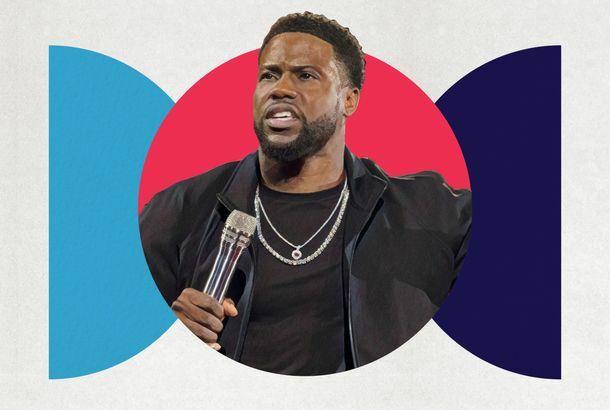 The 20 Best Comedy Central Roast Sets EverInsulting work from Jeff Ross, Greg Giraldo, Amy Schumer, and more. 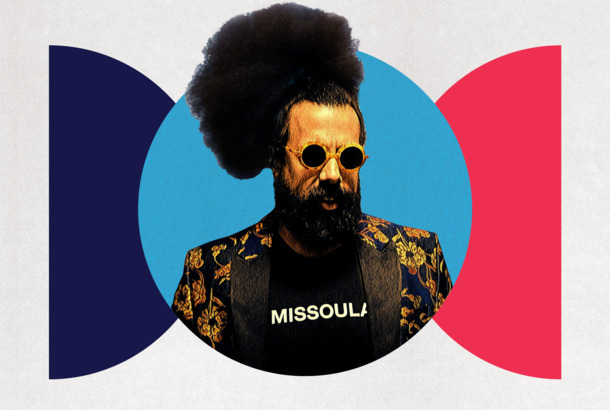 Inside the Magical Mind of Reggie WattsOn this week’s Good One podcast, Reggie Watts performs a new song and what went through his mind when he made it. 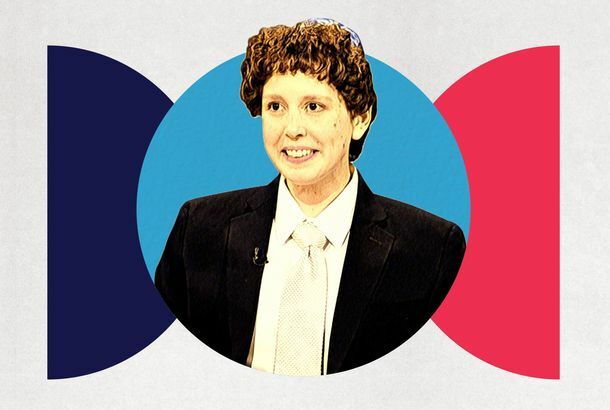 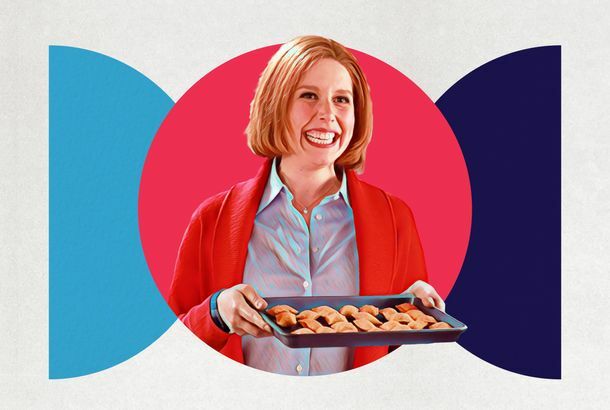 Everything You Always Wanted to Know About Jacob the Bar Mitzvah BoyOn this week’s Good One podcast, Vanessa Bayer tells the full story of her most beloved character, from her own Bat Mitzvah to her final SNL. 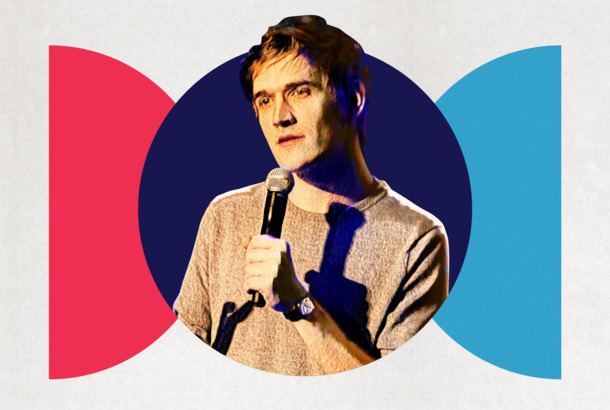 How Bo Burnham’s Artistic Breakthrough Started With Kanye WestOn this week’s Good One, Bo Burnham discusses “Can’t Handle This,” his Kanye-inspired closer to his last special, and making Eighth Grade. 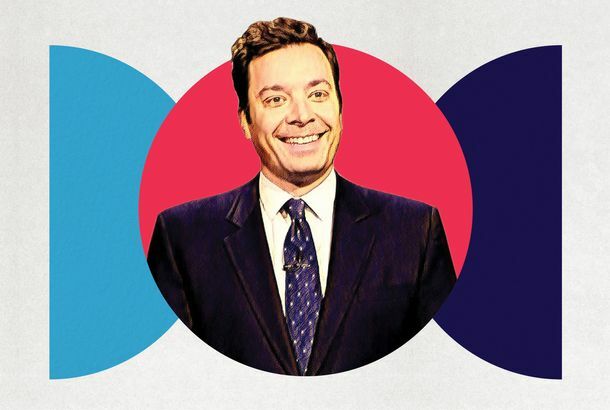 Jimmy Fallon Will Host the Tonight Show Until There’s No Longer TVOn this week’s Good One podcast, Jimmy Fallon discusses doing his show in Trump’s America and hosting the Tonight Show into his 60s. 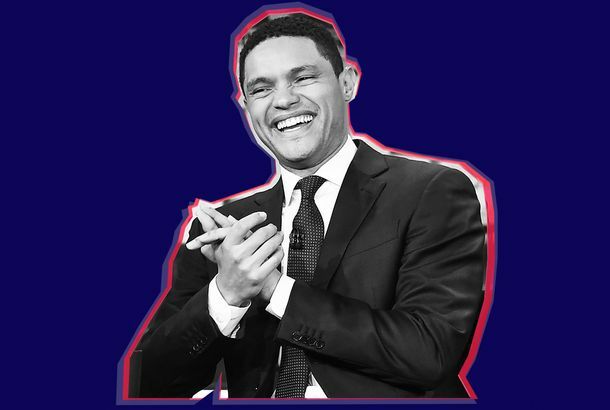 How a Daily Show With Trevor Noah Episode Changed After Roseanne Got CanceledOn this week’s Good One: How The Daily Show With Trevor Noah adjusted when Roseanne got canceled midday.